This week come on down to one of our Community Food Markets and look for leeks! 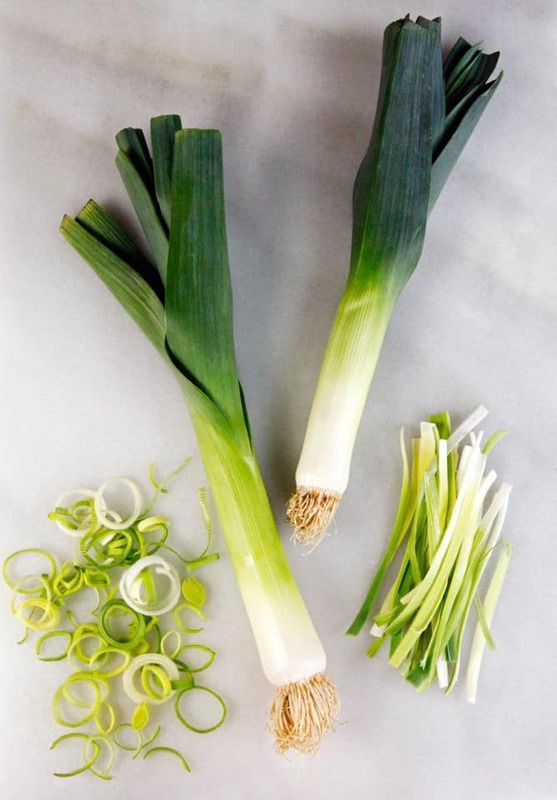 Pair leeks with potatoes and make a delicious potato leek soup! Come on down to this Saturday’s Community Food Market locations to stock up on fresh fruits and veggies! We will be at Cedar Cottage Neighbourhood House from 10:00am to 11:00 am, and Kensington Community Centre from 12:30pm to 1:30p.